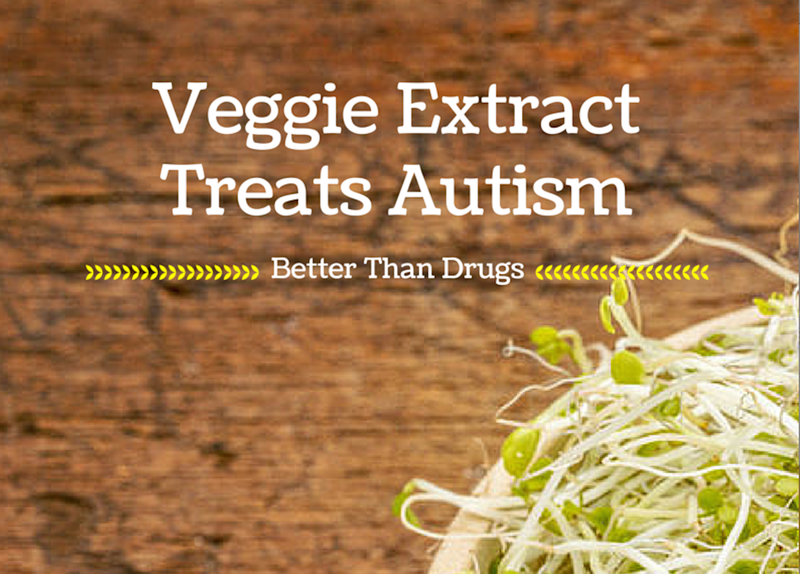 The CDC says there is no treatment for autism, but this vegetable extract significantly improved the condition in a recent clinical trial. Presently, autism spectrum disorder (ASD) is considered a condition with no known conventional treatment. According to the CDC: “There are no medications that can cure ASD or treat the core symptoms.” With a prevalence rate in the U.S. estimated to be 1 in every 68 children, a growing number of families are actively searching for safe, affordable and effective interventions. Thankfully, and despite the failings of pharmaceutical-based medicine, there are natural interventions that have been studied and appear to hold great promise. 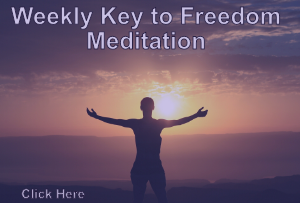 For instance, we have indexed research from the National Library of Medicine on over 30 natural substances that may play a role in improving the condition. You can view these study abstracts on our Autism Spectrum Disease researchdatabase, and you will also find a list there of over 20 substances that should be avoided there, including heavy metals in vaccines and common dietary components like gluten. Of all the natural substances we have reviewed with potential value in the treatment of ASD, sulforaphane, a molecule found in cruciferous vegetables such as broccoli, cabbage and Brussels sprouts, is perhaps the most promising candidate. The placebo-controlled, randomized pilot study of 44 males, ages 13-27, showed that after 18 weeks of treatment with a sulforaphane-rich broccoli sprout extract, 46% had significant improvements in social interactions and 42% has significant improvements in verbal communication. Additionally, more than half the participants showed decreases in abnormal behaviors, including irritability, hyperactivity and repetitive movements. Of note, once treatment stopped, most of the behaviors returned to pretreatment levels. For more details on the study, read a Medscape report on the study, including an interview with the study’s lead researcher. It may come as a surprise to many reading this that so simple and natural a substance as broccoli extract could have significant therapeutic value in a condition which is considered refractory to conventional treatment and whose causes, including vaccines, are considered politically incorrect to discuss, despite evidence provided by one of the CDC’s senior vaccine scientists to support the connection. But the truth is that sulforaphane is no newcomer to the medical research community. It happens to be one of the most extensively studied and promising natural substances in existence. You will find over 1200 published studies on pubmed.gov and you’ll find an archive of over 200 citations on our database indicating its value in a staggering 150 different conditions. Keep in mind that sulforaphane concentrations are several hundred times higher in the broccoli sprout versus mature broccoli. There are now a wide range of manufacturers that produce broccoli sprout extract making it all the more convenient to obtain and administer a therapeutic dose.